Before reading this book, I had no understanding of psychosis. After reading it, however, I am now aware of what it is and how terrifying it must be to have suffered from it. 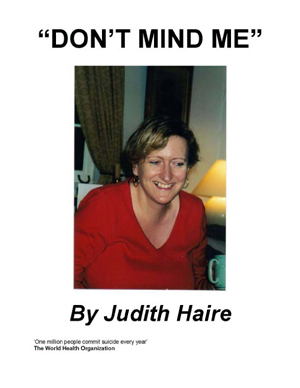 Judith's honest account of psychosis is an interesting read and her ability to cope with life after it, and after much negativity from others toward her before it and during it, is to be commended. I recommend this book to everyone who wants to gain an insight to this condition which could affect any one of us.